Is there anything more off-putting for an audience than listening to a leadership training speaker who’s all sunshine and rainbows? 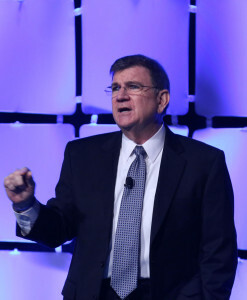 Yes, there is – listening to a leadership training speaker who get can’t get off their soapbox. 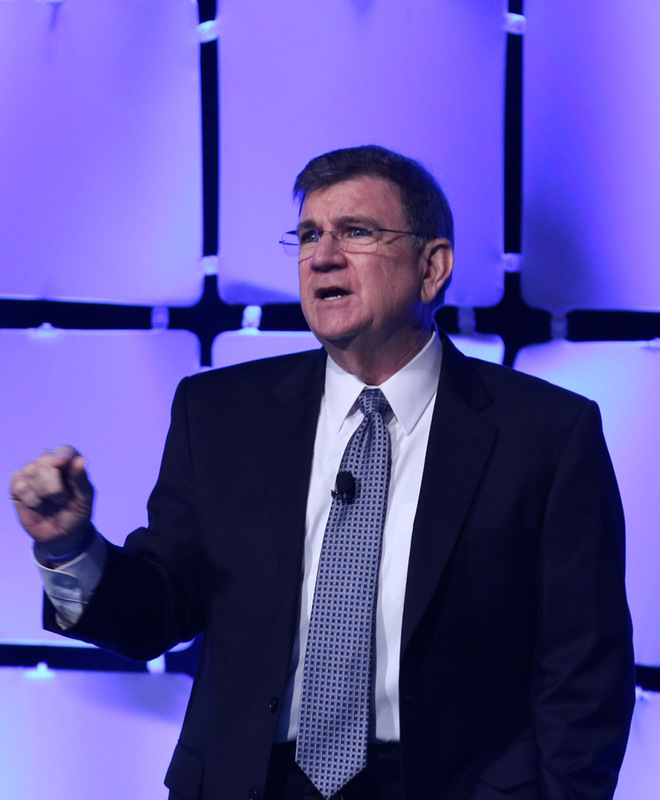 It’s easy for a leadership speaker to swoop into your company and start spouting off about how your employees can become stronger leaders, where your management has fallen short, and what the consequences will be if improvements aren’t made. But does that type of approach lead to positive action and improved company morale? Absolutely not. A great leadership training speaker gets results not by being a know-it-all, but by demonstrating the very leadership skills he or she is there to teach. Great leaders don’t boss people around, and they don’t take the ‘my way or the highway’ approach. Instead, they are highly experienced listeners with the ability to guide people towards their greatest selves. When looking for a leadership training speaker for your event or training, steer clear of someone who seems to have all the answers without listening to your needs. Ample leadership experience and speaking experience do not mean the leadership training speaker automatically understands what makes your company tick. Look for someone who displays strong listening skills when you’re interviewing them for the speaking job. The more questions they ask about your company, the more you can rest easy that the training they create will be specific to your needs as an organization. Even more important, you’ll feel confident that the speaker you hire will be able to connect with your audience without speaking down to them. 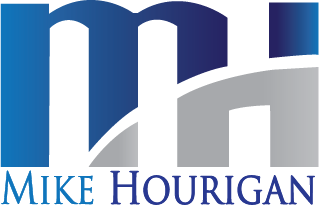 Mike Hourigan is a leadership training speaker for established companies, organizations and events throughout the United States and Europe.